These are gorgeous Clear Quartz natural stone with Green Tourmaline included in them. 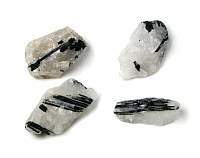 This natural crystal makes a powerful healing and love stone. Green Tourmaline is commonly used for the creation and manifestation of goals, increases success, love and is believed to be particularly helpful for creativity and abundance. Green tourmaline helps us to see with eyes of love. Green Tourmaline crystal is believed to enhance flexibility, happiness, objectivity, compassion, serenity, balance, positive transformation, healing, strength, tolerance, and understanding. 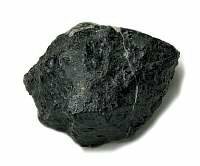 Excellent channeling stone for communication with higher forces. 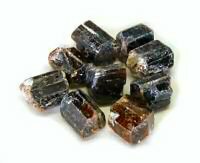 According to legend, all colors of tourmaline protect the wearer against many dangers and misfortune. Metaphysical healing lore says that green tourmaline relieves fatigue, anemia. This gemstone is believed to be a healer on all levels. It is used to purify and strengthen the nervous system so that it can circulate increased spiritual energy. Many people use, carry, or wear it to relieve chronic exhaustion. Green Tourmaline is associated with the heart chakra. 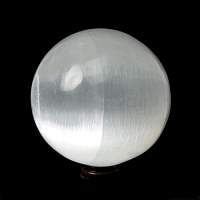 Clear Quartz crystal is the most versatile and multi dimensional stone. Quartz can be programmed by ones intention to assist in achieving virtually any goal in life. 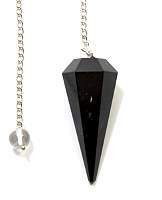 It can be used to amplify the energies of other stones and enhance the energies of groups of stones. This makes quartz the ideal base for energy tools. 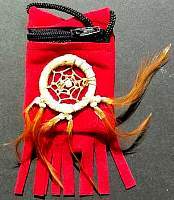 it can be used for any metaphysical purpose such as healing, consciousness expansion, chakra work, communicating with guides, past life recall, inter dimensional travel, balancing of polarities, enhancing meditation, dreaming, attracting or sending love, general prosperity and anything else you can imagine. It is a healing and energy amplifier. It absorbs stores, transmits, charges, intensifies, releases and regulates energy. Quartz raises energy to the highest spiritual level. 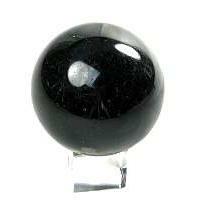 This crystal is a protective and balancing stone. It is used for healing, channels all the chakra colors, psychic development, meditation. Clear quartz is the most vital element of any crystal collection. 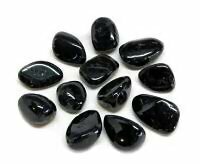 It contains within it the full spectrum of colors, and can thus be used for a variety of purposes: psychic and emotional healing, programming for any of your goals, to balance the chakras, or as a general meditational aid. Clear quartz crystals helps with wisdom, clarity of thought, general healing, memory, meditation, communication, transformation, awakening, cleansing, pureness of heart, intention, higher consciousness, positive thoughts, harmony and love. This stone amplifies magick, wishes and positive visualizations. Quartz also encourages emotional clarity and purity. Clear Quartz is associated with all chakras. This product was added to our catalog on Sunday 01 July, 2018.